I have a soft spot for family photography sessions that are done at home, I feel that they tell the story so well ... one day your trees will look bigger, those toys would disappear... come and have a look at this story! 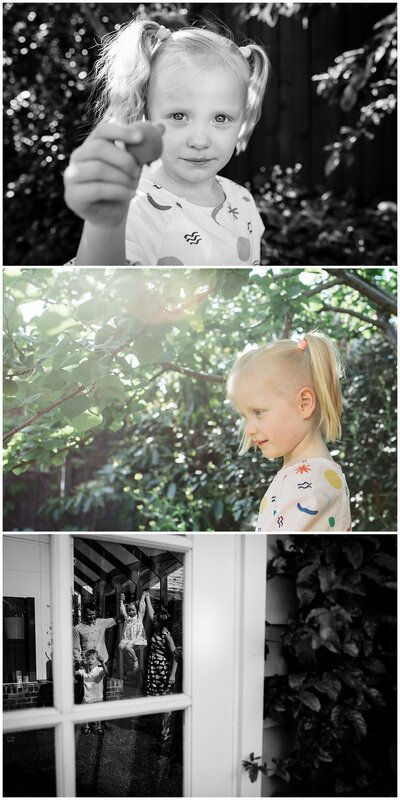 Fran Jorgensen is a Melbourne Lifestyle family photographer, available in the following suburbs: Hampton, Sandringham, Black Rock, Beaumaris, Mentone, Yarraville, Brunswick, Fitzroy to name a few. Available for Family portraits, Toddler and baby photography, Newborn photography and pregnancy photography.